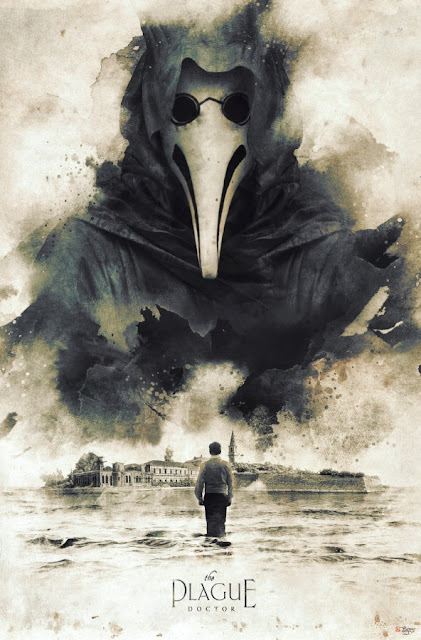 THE PLAGUE DOCTOR is a psychological thriller set in Venice, Italy. The film's dark atmosphere is inspired by stories and legends tied with the historical figure of the Plague Doctor, a mysterious Venetian mask, and with Poveglia, an ancient island of the Venetian Lagoon, well known for its gruesome events. The feature film will be directed by Emanuele Mengotti who directed a teaser video for the feature. You can see the video at the Indiegogo page here. Upon being called to care for an elder, a young doctor finds himself trapped by deranged visions. The echoes of a timeless love cause him to mix reality with the obscure legend of a haunted Venetian island and the ancient Italian mask of the plague doctor. This campaign will help to fund pre-production for the project and to find its real audience! There is plenty of perks for your donation as well. If you can't donate towards the project then sharing this news will help this project get more eyes on it.